Our Cardiology Centre is an interdisciplinary centre engaged in preventing, diagnosing and treating heart disease. 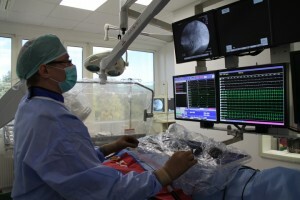 It is the leading centre in northern Estonia in the field of treating cardiovascular disease. We use the most up-to-date methods for diagnosing and treating heart disease, with one of the most modern operating facilities in the Baltic Sea countries. 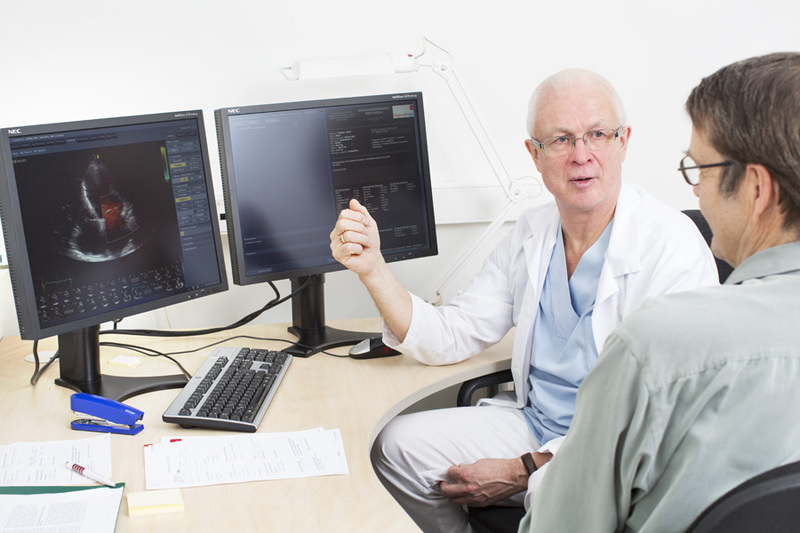 Cardiologists in Estonia have long experience and have access to all of the most modern and highest quality research and treatment methods and top-level outpatient conditions in new wards. A team with thorough experience Cardiology teams in Estonia contain a cardiologist, a cardiology nurse, and if necessary a cardiology surgeon, rehabilitation doctor, a physiotherapist and many others. Estonian cardiology centres treat around 10,000 patients every year, giving a broad base of experience for handling even the most complicated cases. A large number of Estonian cardiologists also work part time in Finland. World leaders Estonian doctors have many years of experience of invasive cardiology and were among the first in the world to use coronary angioplasty (percutaneous coronary intervention) in the treatment of ischemic coronary artery disease as early as 1982. 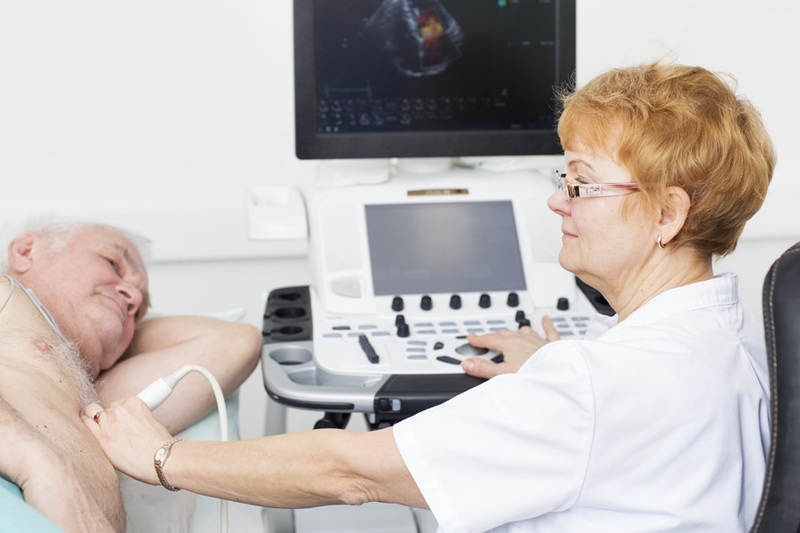 Complex solutions All the options for thorough cardiological tests are available in Estonia both for preventative care and after a health issue has become known. If needed a heart surgeon can be called on immediately on the spot for invasive intervention. Sample prices: Initial visit to the cardiologist: € 25 Outpatient visit, planning of tests and treatment: € 500 – € 700 Installation of a pacemaker (price depends on the method used): € 4100 – €26 500 *Prices are given as a guideline only. The actual price will depend on the choice of services and may vary between service providers.